You don't have to spend a fortune to find an awesome item. 1. This swiveling three-outlet plug so you will never run out of plugs. 2. These Mberry tablets that will change the way you taste food. 3. This Nicolas Cage activity book to help you get straight A's in school. 4. This unicorn wine-bottle holder that will help you achieve peak grape-ness. 5. This fur-removing broom that you can also use to clean your windows. 6. This Pop Socket to help you get a grip and prop up your phone. Get it from Amazon for $8+ (available in seven colors). 7. The Letigo Sonic Facial Cleansing Brush to help you exfoliate your skin. 8. 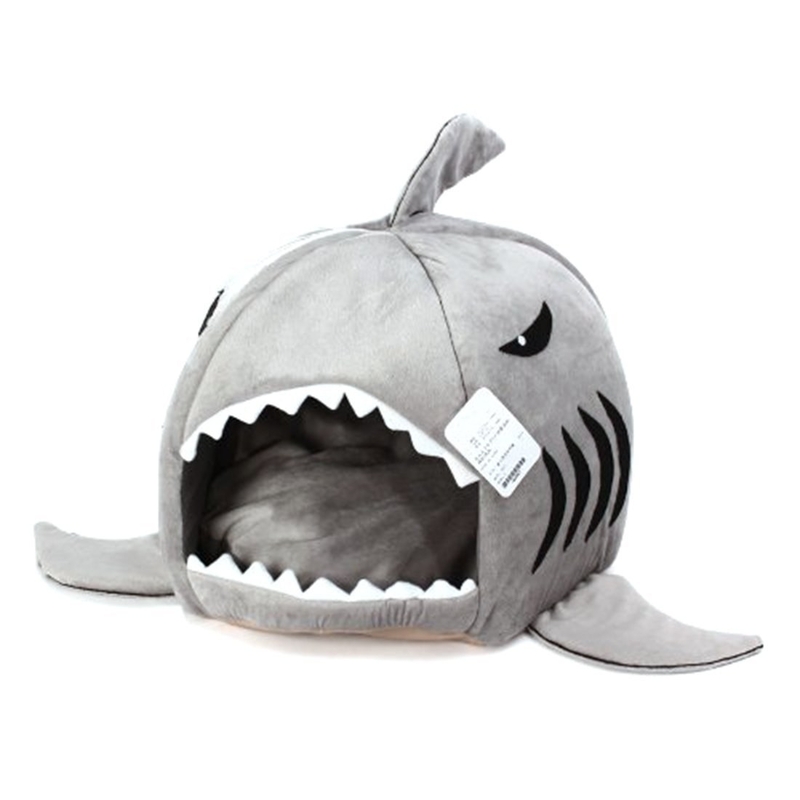 This shark bed that will have your pet chomping at the bit. 9. This Anker portable USB charger so your phone will always make it through the day. Get it from Amazon for $20 (available in four colors). 10. This foot hammock you can put under your desk. 11. A Squatty Potty, which'll help you get things moving. 12. This ice cream doorstop to stop your door from waffling about. Get it from Amazon for $17.73. 13. This microfiber towel that dries super quickly. Get it from Amazon for $19.99+ (available in two sizes and 24 colors). 14. This Dash Go Rapid Egg Cooker that makes eating eggs overly easy. Get it from Amazon for $14.99+ (available in five colors). 15. These blackout stickers to help you block all the annoying lights in your room. 16. This shower curtain with pockets that will help if you don't have much shelf space. 17. These foldable headphones that will fit into your small bag. 18. This bottle-opener ring so you can open bottles with a flick of the hand. Get it from Amazon for $1+ (available in black and silver, or as a four-pack). 19. This grid dotted journal so you can start bullet-journaling. 20. This SanDisk flash drive with a Micro USB connector that can connect to your phone and any computer. Get it from Amazon for $20.03. 21. This Q-Flex Acupressure Back and Body Massage Tool that works out your muscle knots. 22. These shower-curtain splash guards that keep water from splashing all over the floor. 23. This magnetic phone holder that fits on your car air vent. 24. This suction-cup sun bed so your cat always has a front-row view. 25. A 48-pack of AA batteries because you can never have enough. Get it from Amazon for $13.29. 26. This over-the-door mounted basket that saves space in your bathroom. Get it from Amazon for $12.85. 27. This waterproof dry bag that keeps your phone safe in up to 98 feet of water. Get it from Amazon for $5.99 (available in 11 colors). 28. These Panasonic earbuds that give you the most bang for your buck! Read our full review of these here. 29. This pack of Korean sheet masks, which comes in 16 different varieties. 30. This sweat-proof eyelash adhesive to keep your lashes grounded. Get it from Amazon for $5.30. 31. And this jar of earplugs that makes the world a little more quiet. Want to keep shopping? 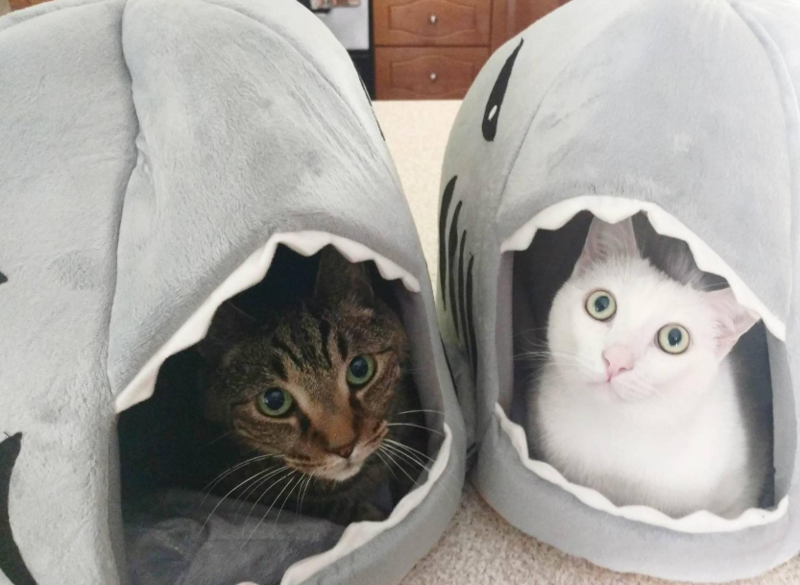 Check out even more incredible things to get on Amazon.